Whether you prefer the term “voice over”, “voice artist”, “vocal actor”, “voice actor”, “vo artist” or any of the other names used to describe this niche profession it all means the same thing. 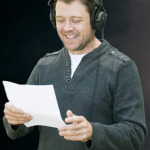 As a leading voice artist in Sydney, Simon works every day for Australia’s most prestigious advertising agencies, production studios and broadcasters. Whether as the voice for TV commercials, radio campaigns or as the voice over for narration his range of styles and deliveries means he’s in constant demand. In recent times, the emergence of online e-learning projects has seen a big increase in his work as a narration voice actor. For a voice artist, Australia offers a wide range of different markets. 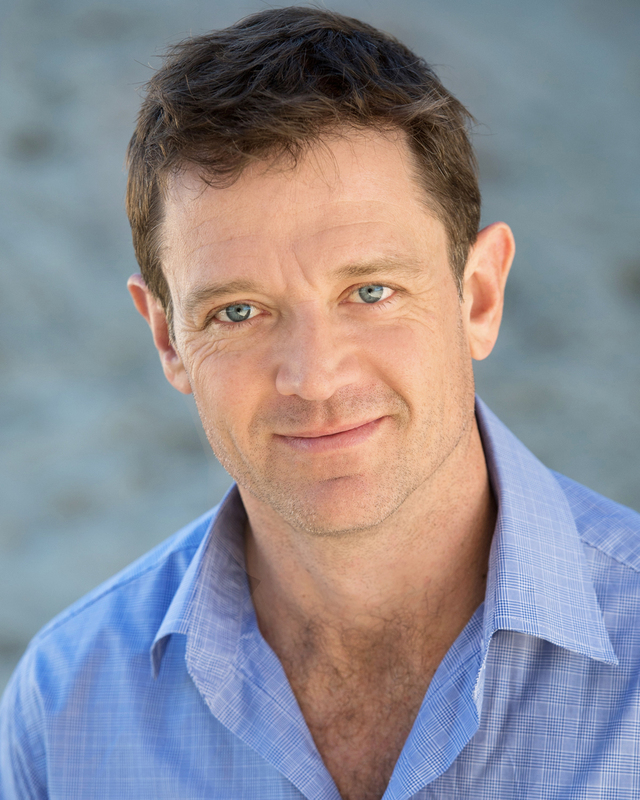 Simon can be heard daily as a voice artist in Melbourne, Brisbane, Adelaide, Perth and everywhere in between. He has easy access to voice studios using ISDN, Source Connect and mp3; meaning you can use Simon’s voice from anywhere in the world – in fact, he is heard throughout South East Asia and India every day as one of the voices of the Discovery Network. For a voice artist to be in constant demand requires versatility, directability and an inherent understanding of the subtleties and nuances that are being sought by a producer to capture the essence of the job being recorded – skills Simon can readily bring to your project. 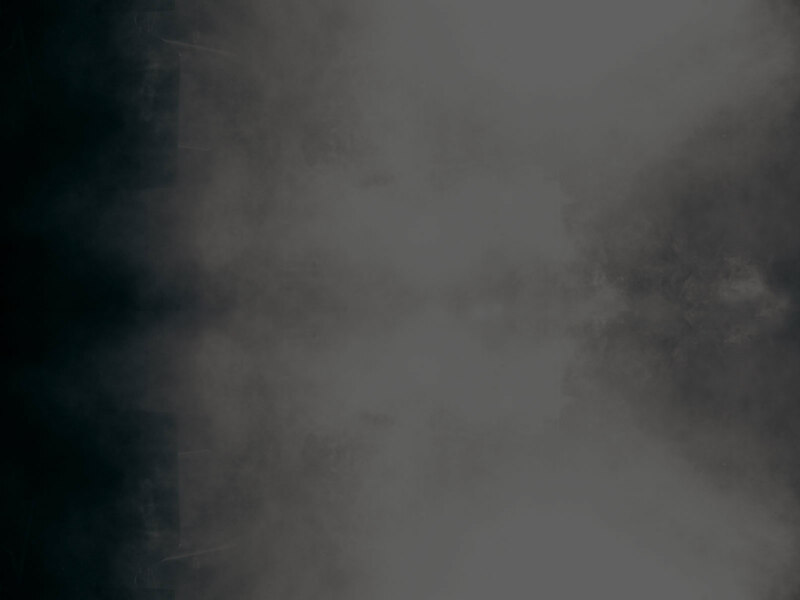 Simon also works regularly as a TV presenter, mainly in corporate video work including training videos, promotional videos and e-learning videos.